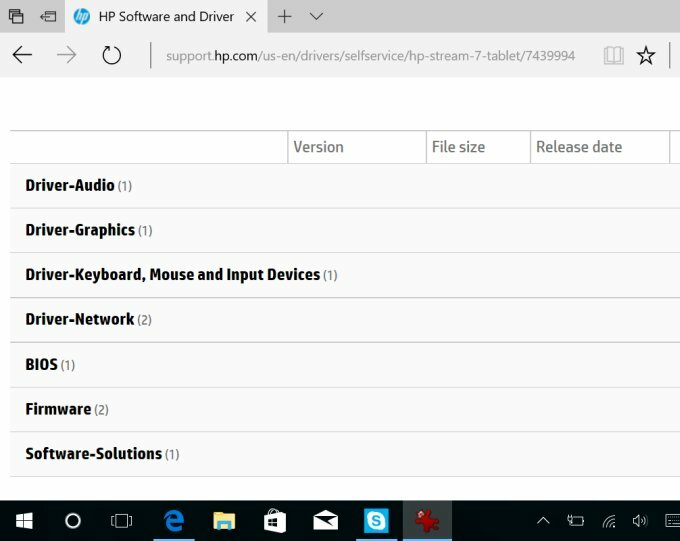 If you recall, a couple of years ago, I did an impulse purchase of an HP Stream 7 Signature Edition tablet, configured with Windows 8.1, and used it for a brief while, trying to come to terms with its touch nature and its not-so-touch operating system. The experience was somewhat underwhelming. 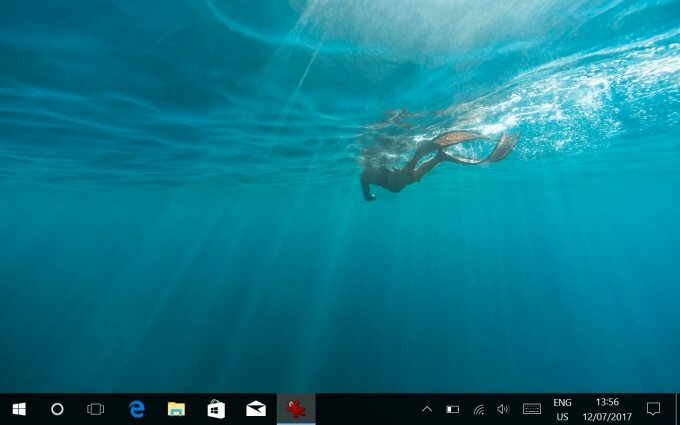 Then I had the device upgraded to Windows 10 and back - like the Hobbit story, to the Shire and back - because the newest version of the Microsoft flagship operating system was not behaving well. After that, I played with this tablet a handful of times, tried the Windows 10 upgrade again, and then it just sat on a shelf, doing nothing. So I decided to have it donated to an elderly person, with a need for accessibility tools. 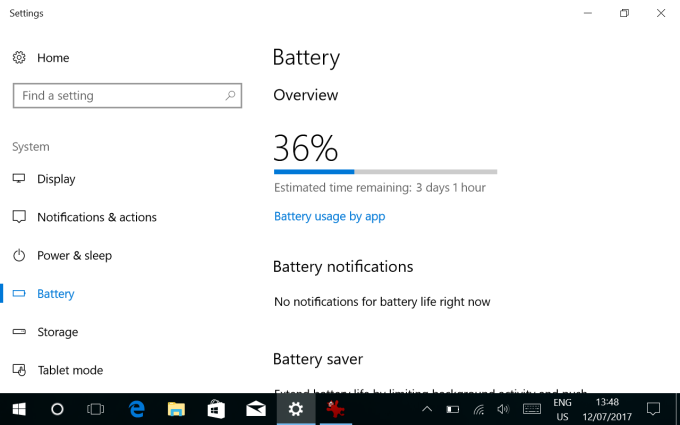 Hence the Windows 10 again, and this review. Let's see. I started by upgrading the operating system in-vivo. The process completed fine and without errors. 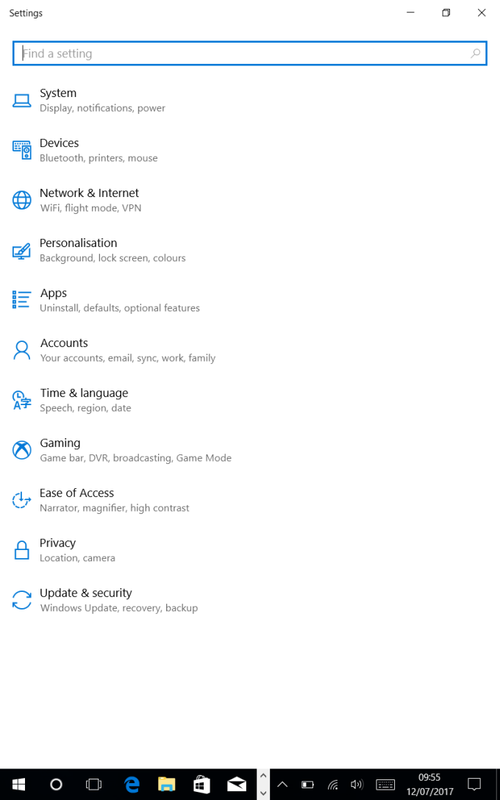 I was using a Microsoft account on this device, and my settings and options were properly ported over to Windows 10, including device encryption. 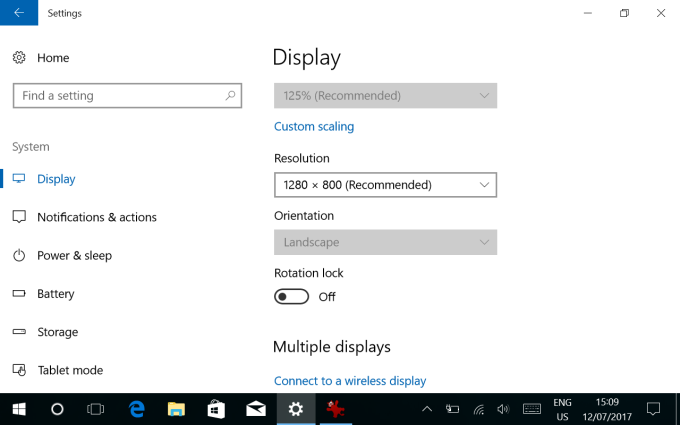 Then, while I tried to figure out how to use a scaled-up desktop, magnification and narration, I remembered why I didn't like the device + Windows 10 combo so much the last time. There were tons of issues, and they remained, almost to the letter, two years down the road. The touch keyboard would not always come up, and I had to manually activate it. The system was lagging, not responding fast enough to my inputs. The device was hot as hell, burning chemical energy in its battery pack. Combined with the small form factor and the lack of suitable applications, it felt like a dead end. And I sure did not intend to hand over a crippled device to an unsuspecting victim. I thought about rolling back to Windows 8 again - and resetting the device, starting fresh. This also meant decrypting the device and wiping the contents of its hard disk. I decided to go with the second option, and let the tablet do its thing. Some sixteen or seventeen hours later, it was still busy trying to reset everything, and I knew there was a problem. 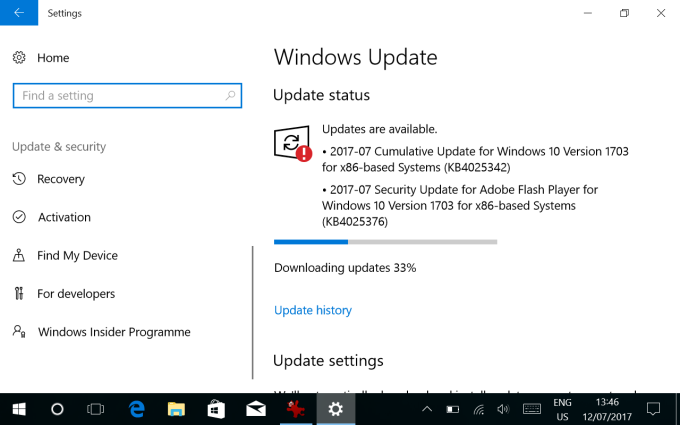 I hard-rebooted the box and ended up with a bootloader menu, telling me things were horribly wrong and that Windows 10 needed repair. I felt the tablet was going to end up as a nice piece of furniture, but then, another hard reboot later, it recovered on its own and continued to boot. Whatever you have to say about Microsoft, it seems to offer a very robust recovery mechanism for its operating system. Sure, you can break it, but this was a nice example of the system taking care of itself. At this point, I needed to decide whether to use a local or an online account. Unlike the previous time, I decided to go with the local account option. In fact, if you do not configure a Wireless network, this will be the only available setting. 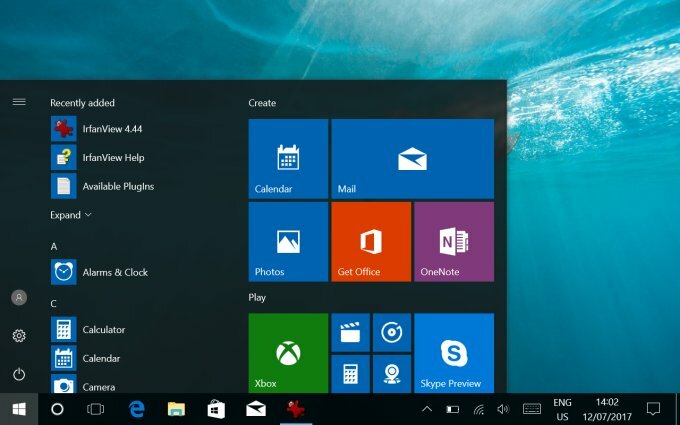 Eventually, Windows 10 finished its configuration and I had a Windows 10 desktop before me. This time around, things were much fresher - faster, smoother, with fewer errors and bugs. No encryption with the local device. And incorrect tablet orientation, which I could not really fix. 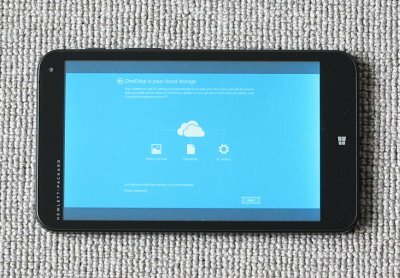 I realized that Microsoft and HP have not cooperated well on this one, and that whatever generic set of drivers Microsoft was offering, it wasn't good enough to make full use of the tablet's hardware. So I decided to do something you only normally perform on desktops, and that's to grab the whole worth of drivers and firmware from HP and install everything manually. This did unlock the orientation, but it was still wrong. After the installation of all the necessary drivers, things were looking slightly better, including improved performance and less heat, but the tablet orientation remained problematic. In a nutshell, it was upside down and 90 degrees to the left. The drivers did not seem to have fixed this, no matter which route I took trying to get this resolved. 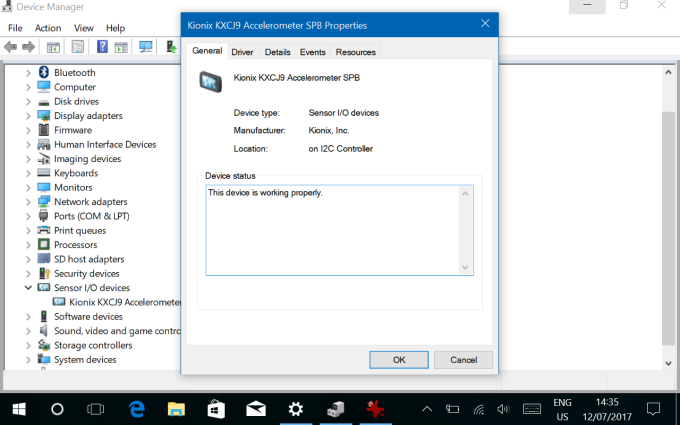 After a couple of hours spent digging and searching, I did find out that you may actually have to re-calibrate the device accelerometer - Kionix KXCJ9 - via registry hacks. 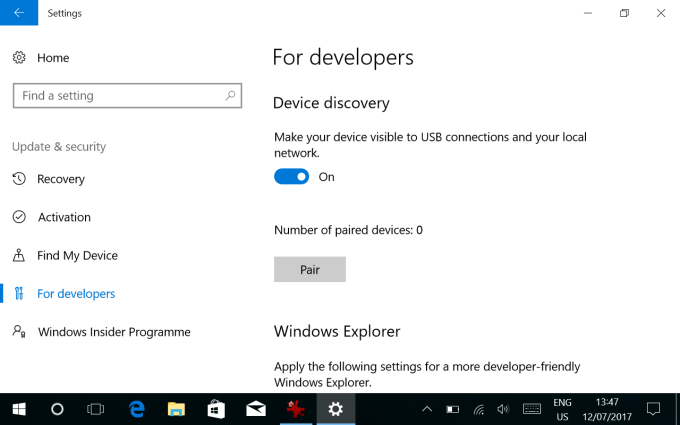 This sounds like sci-fi, and it really is, and it's probably the deepest configuration hassle I've ever had to do to configure a Windows machine to behave, especially a mobile device like this one that should really be plug-n-play. Or for Microsoft not to allow updates due to incompatibility issues. A lad named Samuel Pinches has figured the solution for this one - after talking to some Kionix people about undocumented features. 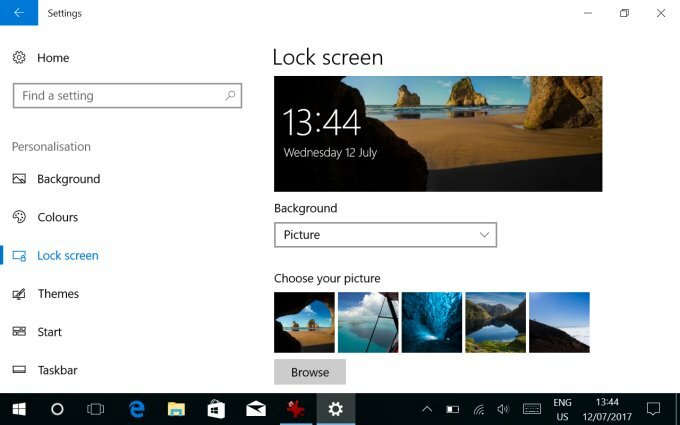 There are several registry files available, and you will need to apply them to re-orient the screen. Then logoff, log back in to see if it worked. I needed a total of three changes - flip across both axes and rotate. Now, the bigger and more important question of day-to-day usage remains, especially people with thick glasses and a somewhat old-fashioned approach to computing. As you've already seen in my previous review, desktop wise, it's a tiny PC. Tablet wise, it's behind competition. Take for instance my recent stint with the Samsung Note 10.1 as well as the fresh new experience with the BQ Aquaris M10 tablet, installed with Android rather than default Ubuntu. In both cases, you have an easy wealth of applications available, and your usage will be rather seamless. 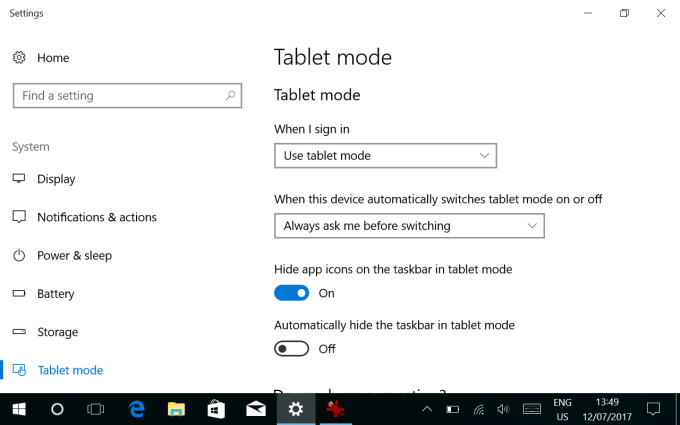 Windows 10 does offer two work modes - tablet and desktop - and you can choose which one you want as a default when you sign in. 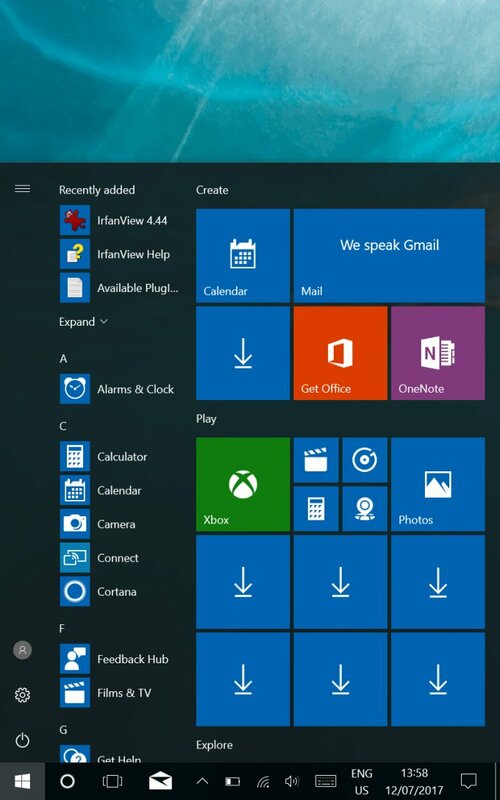 The difference is somewhere in the taskbar, the displayed icons and system tray, and the system menu versus desktop space behavior. The hybrid approach is commendable. The tablet mode makes things better, but the apps wonk it. However, the overall ergonomics still remain off - including the touch keyboard that does not always self-activate on all input fields, as well as the fact that not all components of Windows are designed for touch use. In fact, the smartphone formula is realized so much better, and I'm a happy user of Lumia 950. But with the desktop form factor on a tiny touch screen, well, this does not work. 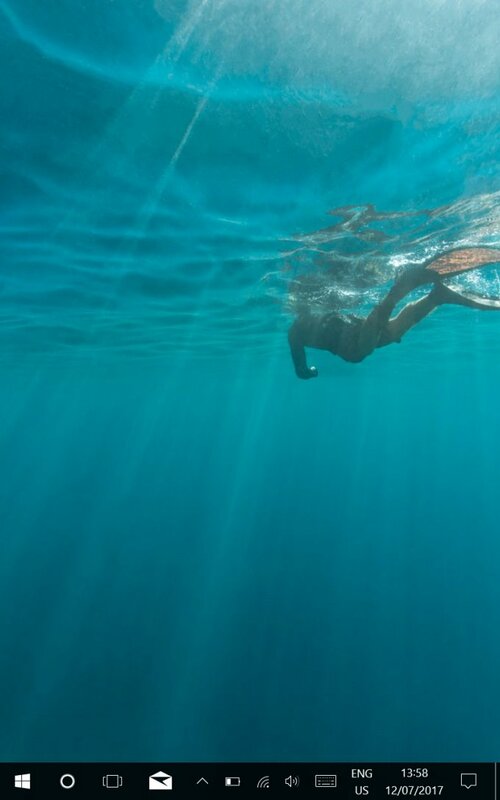 And you have few useful applications to support the ordeal, even if you desire so. Microsoft has its share of programs, but the third-party arsenal is meager, and multimedia isn't trivial as you'd want it. orientation/rotation, the system settings menu will come up blank. There's a lot more room for improvement here. Then, there's the display scaling factor, which is critical here. To be frank, this worked fine, and I believe every single application I tried scaled well. On the Microsoft side, it was flawless, better than my Windows 8 experience on the 4K display on my sweet Lenovo Y50-70 laptop. I was quite pleased. Magnification is dreadful on the tiny device, you get all too easily lost. The narration works just fine, including browser usage. 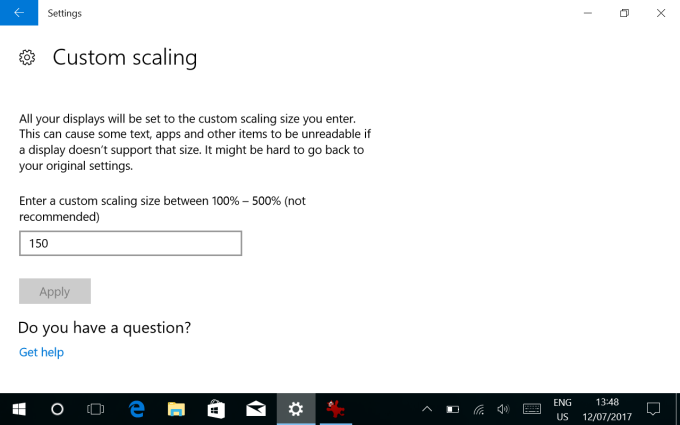 I did not test with an online account, so I do not know how well it would work with Cortana and if there's competition of voices. 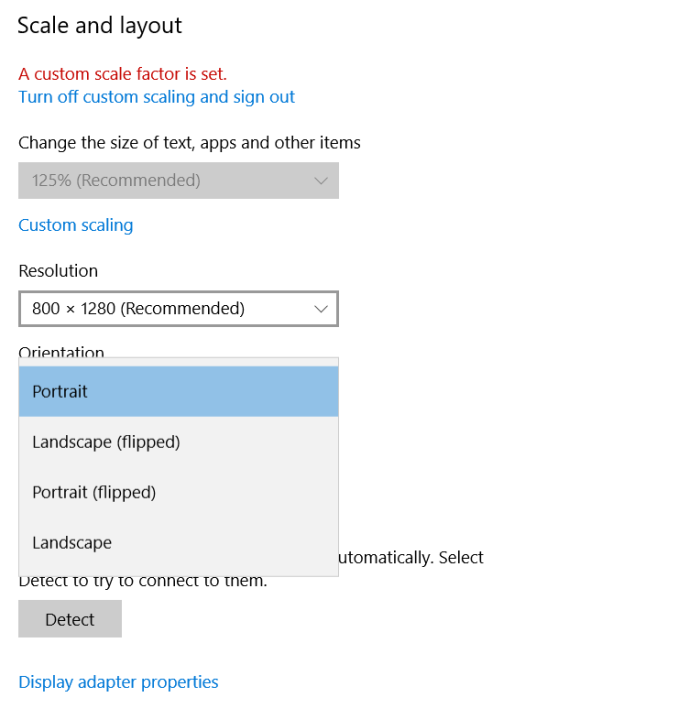 In general, accessibility is overlooked in most operating systems, and overall, Microsoft does a decent job here within the size constraints of the device. Except that Windows 10 itself could do better. I also tried using the device in its vertical orientation so to speak, so see how it would fit for prolonged tablet use. Well, it's not too bad actually, but in general, the distinct lack of all-touch ergonomics on a small device is frustrating. The desktop system is designed for big screen with a full keyboard and mouse control. No amount of pretending will actually resolve this. I wonder how this will impact the experience for the intended future user. But then, that in itself will be a test. 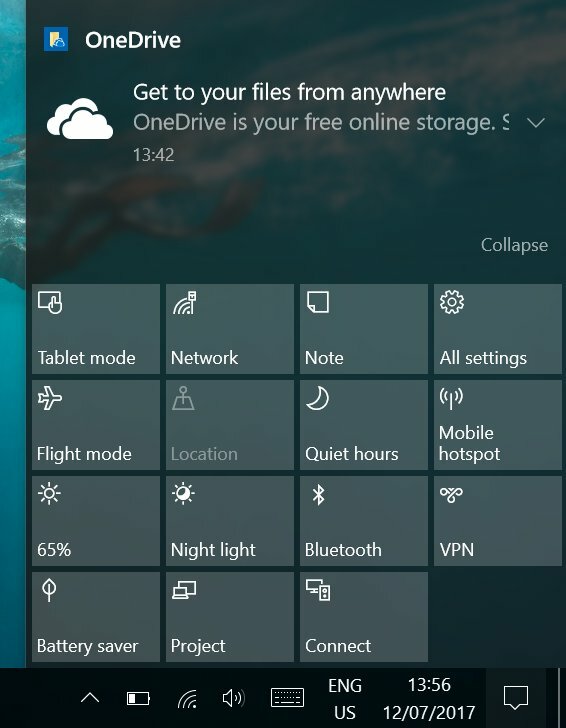 I found the OneDrive ads annoying. They happen even if you use a local account, so you need to go registry deep to get this sorted. I have a long and detailed privacy guide to help you get this in order. Likewise, the lock screen displays nonsense until you change the background to a static picture, and then it goes quiet. 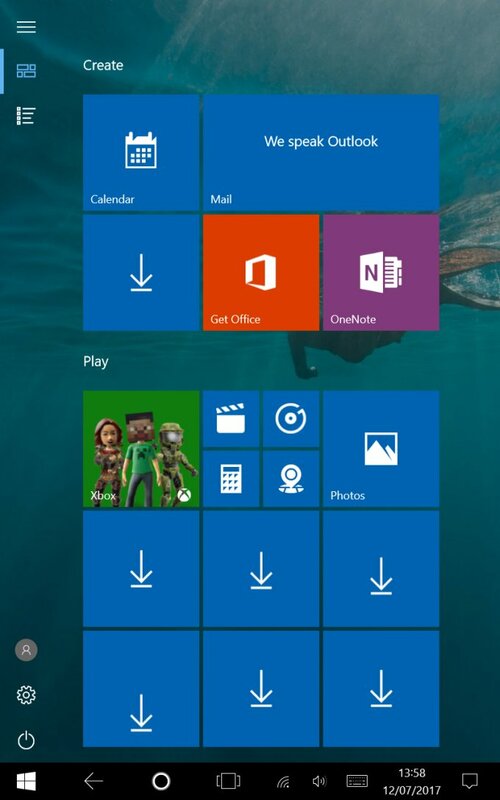 Some of the applications show as download tiles in the system menu, but I'm not sure what they stand for. Background: picture = quiet. Wrong locale btw (I hate when systems try to be smarter than the user; Linux distros do this too). 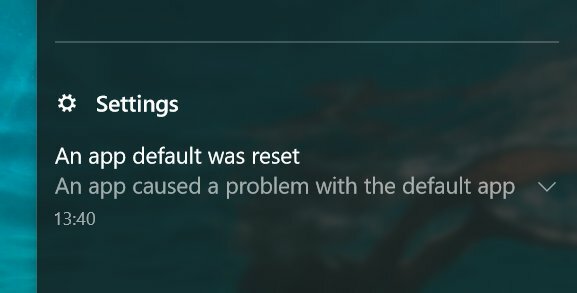 Windows also nagged about apps causing problems - this was merely changing default file association. So it's not a problem but the fact that I wanted to use a superior program to the one provided with the system. The device supposedly allows USB connections in the developer mode, just like any other mobile device, but this did not work for me. Maybe I need a reverse-type cable? Also, there's no dedicated screenshot button combo, like on my Lumia phones. I needed to use a timed screenshot function in IrfanView to actually collect images for the review. 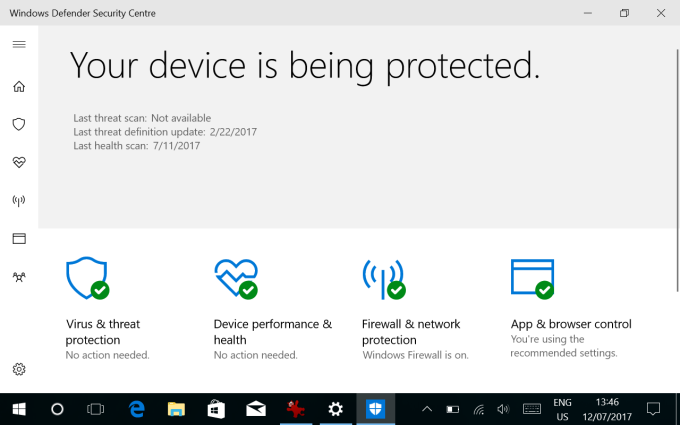 As I've noted in my (spring) Windows 10 Creators Update review, you get this new Defender center thingie, which is not strictly related to the Defender security tool you have on the system, and it allows you to check the health of your device at a glance. 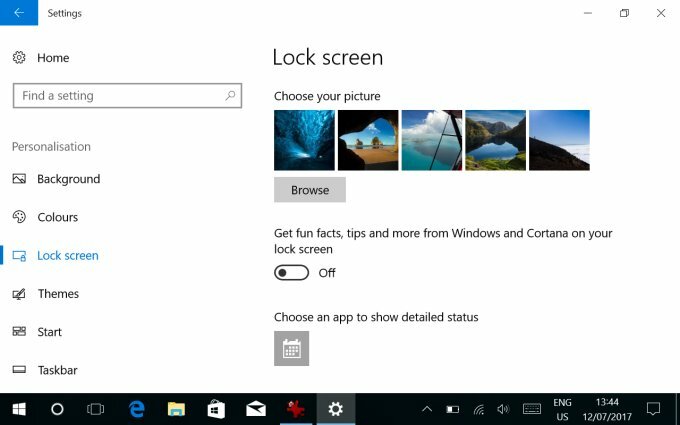 Makes more sense on a tablet than the desktop, but still unnecessary - sorry, except the fabulous Exploit Protection mechanism introduced in the Fall Update. Then again, for ordinary people, this might make sense, and this is why I decided not to tamper with any security settings on the machine. I tried using the device as is - pretending that it's a fully fledged computer only tiny, and then a tablet to pit against the wolves of Android. Well, to enjoy it, you really need a bigger screen and a proper mouse. Pinching stuff on a tiny desktop with high scaling isn't fun. Tablet wise, this is no phone, and it feels like that. Updates worked fine at least. Another question that I have is, how will the intended user cope with the lack of touch software, and if this is going to be a problem? I know several elderly who use tablets, mostly of the Apple kind, and they are quite pleased. I don't really know of any Android tablet user above the age of 60, so I can't say anything there. This will definitely be a curious little experiment. There are two levels of concluding that need to be done here. First, on the device level, Microsoft could have done a much better job. 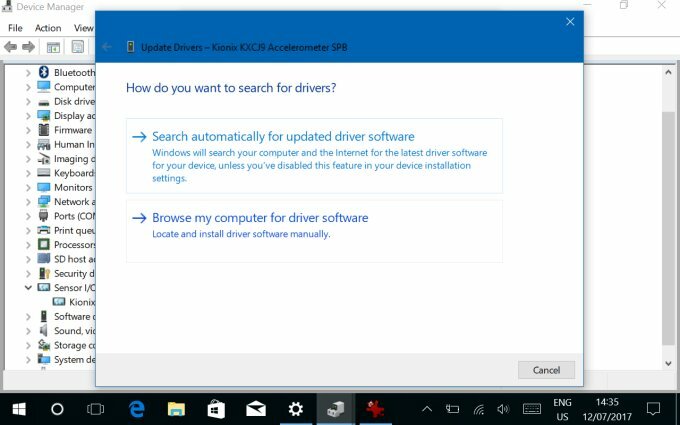 Robust upgrades, fine, bad desktop experience due to missing drivers, not fine and not excusable. Second, we have the post-setup usage, and it's a mixed bag. 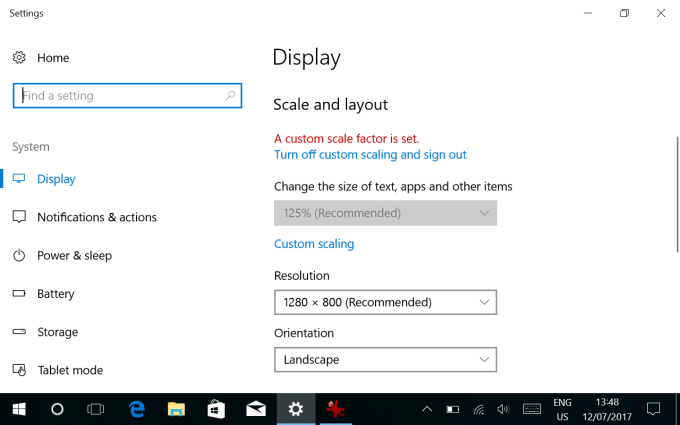 Microsoft tries its best to accommodate users with accessibility needs, and the desktop scaling and narration work pretty well. Tablet and desktop modes are another nod toward size and usage model compromise. This isn't the best idea, nor is the lack of touch software. In you look at a typical phone, you use it as is, no questions and no confusion. On a tablet, you will sometimes be forced to use the desktop mode, as the tools and programs only offer that. Given that this runs on an Intel processor, it's pretty much guaranteed. And when you have to do that, it's a small device, you only have your fingers, and if you're elderly with bad eyesight, this is not going to be pretty. You also have no alternative, as there are no good apps in the Windows Store to compensate for that. All that said, I believe the simple and square design should appeal to people who want a hassle-free setup. Hell, I love it. It's majestic on the phone. But this is, under the hood, still a small desktop. Without the space to spread its wings. And without the air to make the tablet breathe. Tricky. I'm skeptical, but it's better than having the device rot on a shelf. Well, time will tell. To be continued. Maybe.